Summer is now over and the autumn is here and with it comes rain and colder days. But nature is changing, it is now silent. The tourists have gone home the birds are migrating south and the animals in the forest is now moving around and the hunting season is on. But even for those not hunting there are loads of mushrooms to forage. 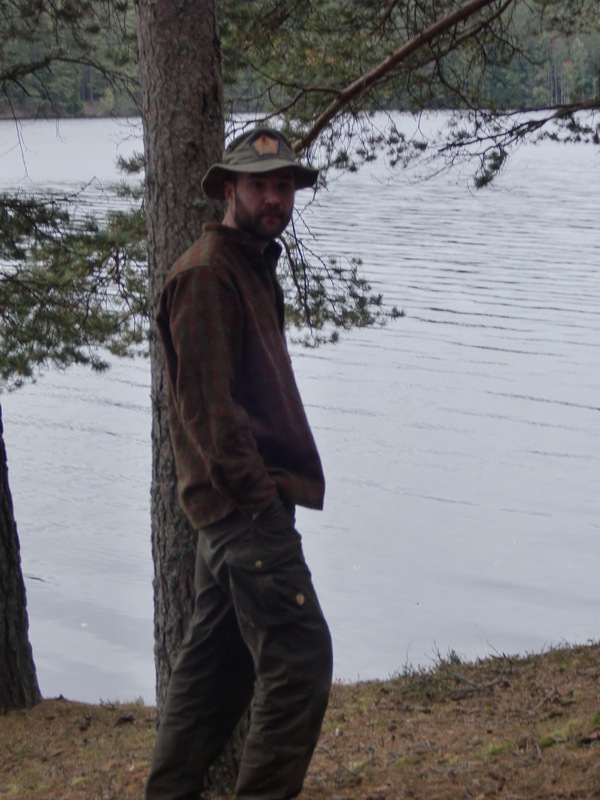 During this season I love to get out and just enjoy the silence and all the colours of nature and to forage for mushrooms. 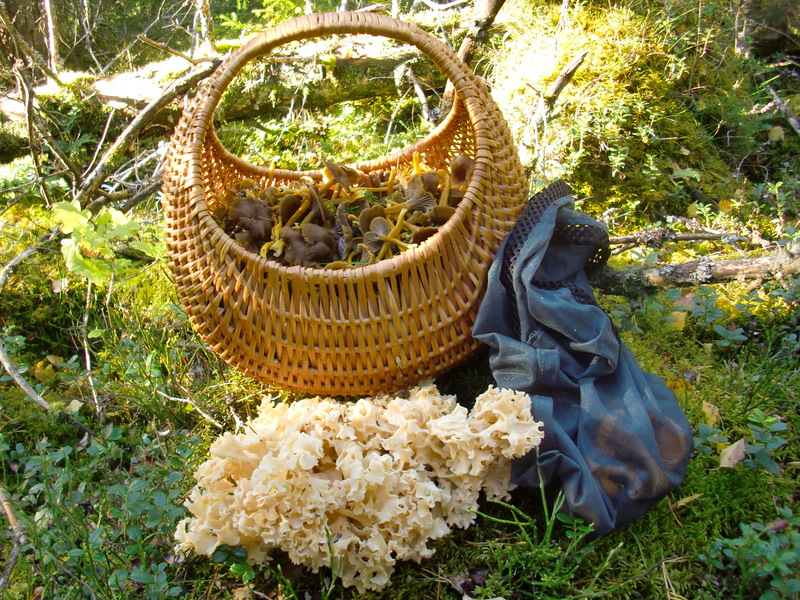 Most of the mushrooms picked will be dried and used during the winter and for the trips for spring and next summer. With less people out in the forests the chances of spotting animal is much bigger as well. 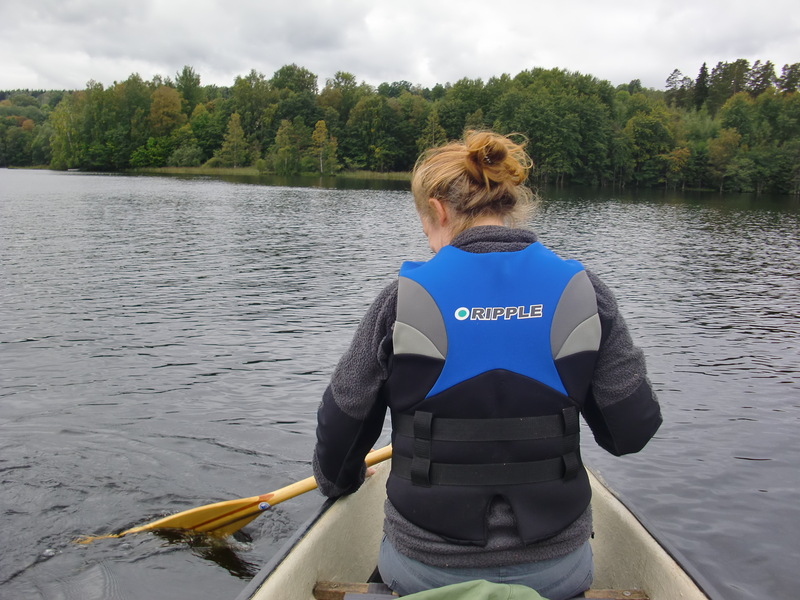 Today we went out for a day of canoeing and to just relax. While paddling slowly and enjoying all of nature’s colours but suddenly hundreds of small fish jump out disturbing the calm surface and a second later the pike comes after. It´s amazing how close you can get to animals with a canoe, it´s just like they don’t bother about it, I have several times got really close to animals and they just look at me like I was part of the nature, but a paddle against the canoe will frighten them off. Autumn is not just about picking mushrooms and enjoy the silence in nature. Autumn is also a time to plan for future courses and preparing for winter. Skis need a new layer of tar and winter equipment needs to get out of the shed and the winter clothes out of the closet. But for now it´s time crack open the new autumn beer and enjoy a dinner with freshly picked mushrooms in it. Detta inlägg postades i English, Nature, Ute och omkring och märktes Autumn, Canoeing, Mushrooms den september 10, 2011 av Johan, Nordic Bushcraft.